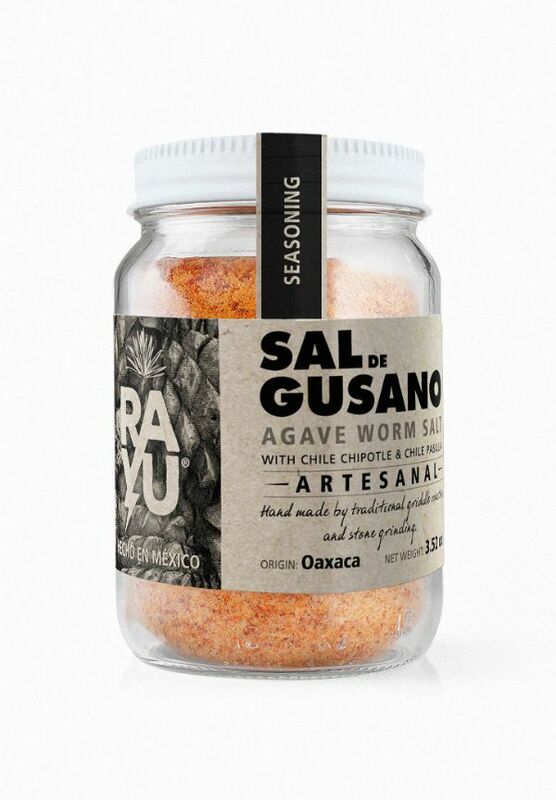 Comprised of agave larva, sea salt, dried chili peppers, chile pasilla and chipotle peppers. An Artisanal process, hand made by roasting on a traditional griddle. To finish all the above ingredients are stone ground.